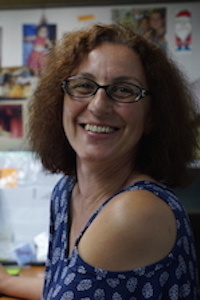 Verena is a research clinician based in SMRU since 2001; working in the Maternal and Child Health service, focusing on early childhood growth and neurocognitive development. Presently Verena is supervising the child growth and neurodevelopment part of 3 on-going studies and of a cohort of prematurely born infants. Since 2014, Verena has supervised students' projects within the MCH service.